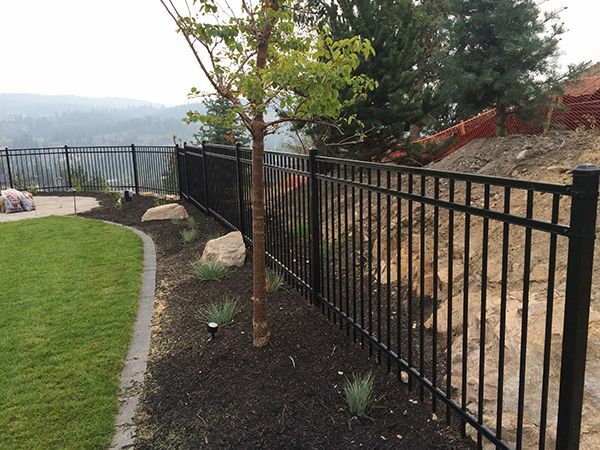 Be Fenced in by the Best—Accurate Fencing in Vernon, BC! With the superior materials and expert installations of Accurate Fencing, you are sure to have a fence that will stand the test of time. After all, we don’t claim to build the best—we prove it! With the right equipment, crew, and materials, we know you’ll love your new fence installation! Get a free on-site fence installation quote today!